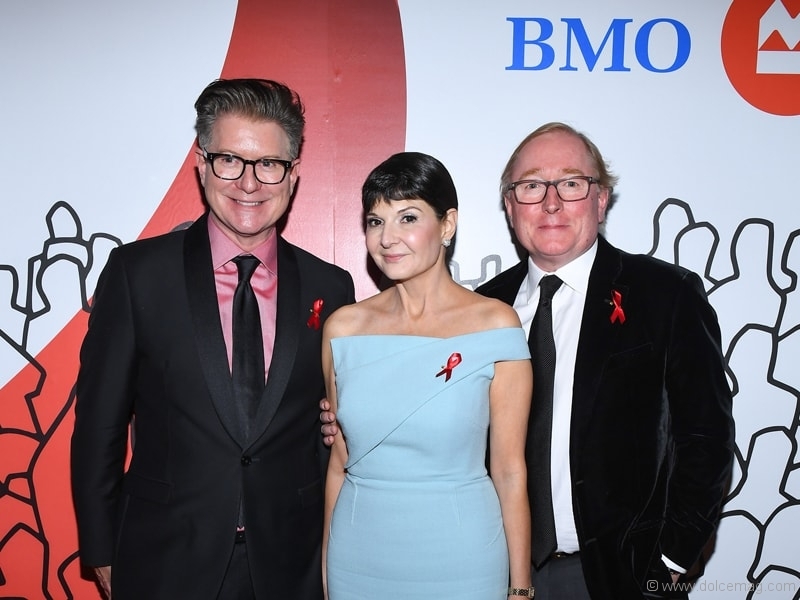 On Wednesday, Nov. 28, Bloor Street Entertains (BSE) hosted its annual fundraising gala event in support of the Canadian Foundation for AIDS Research (CANFAR) and its mission to end the HIV epidemic in Canada. 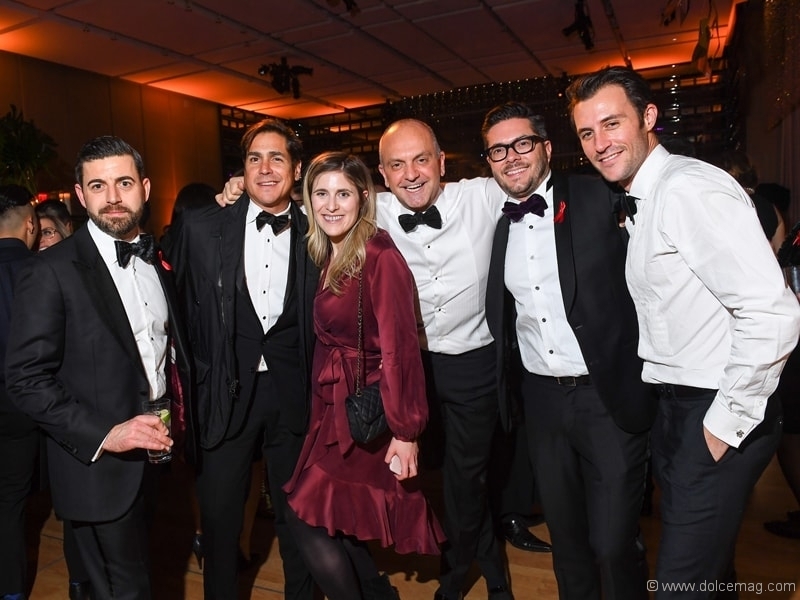 Through support of sponsors, partners and guests, the gala successfully raised approximately $900,000! 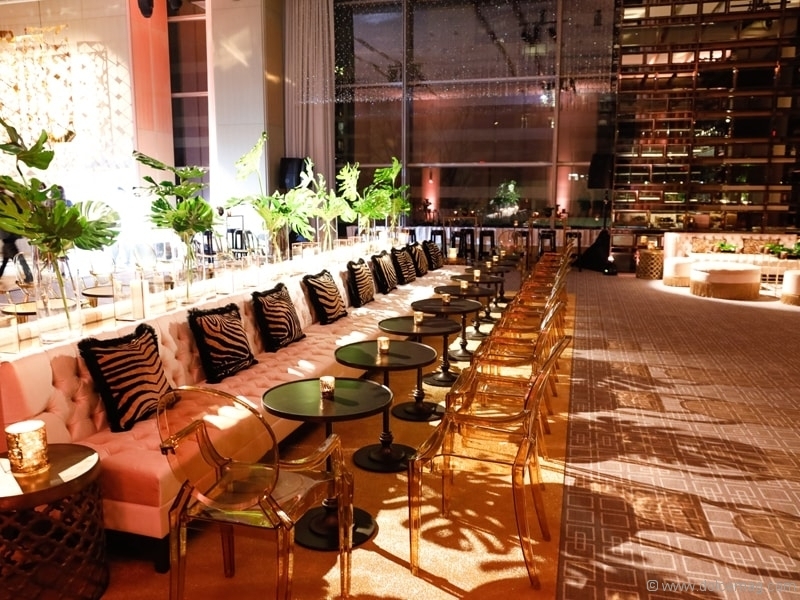 The elegant evening of entertainment and dining was hosted at the Four Seasons Hotel, located in the heart of Yorkville, Toronto. The event brought together some of the city’s finest retailers, culinary masters and renowned florists. 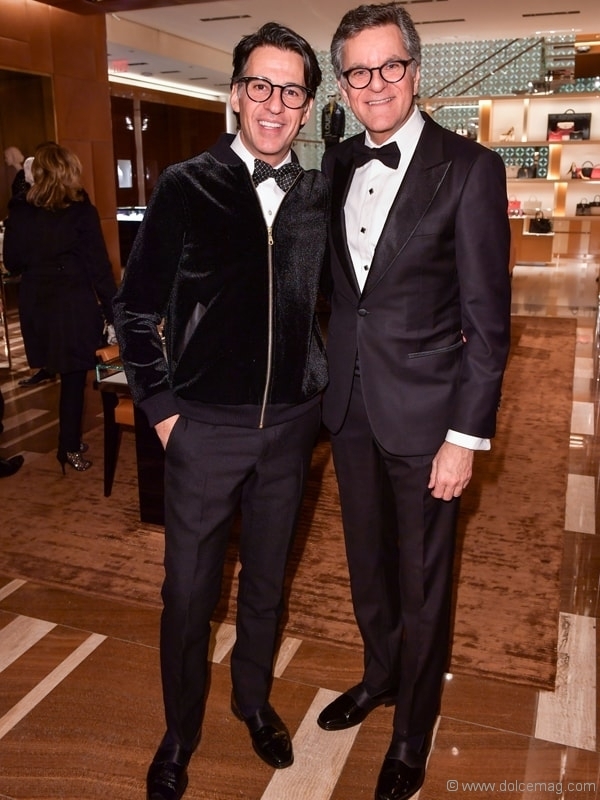 Partners for the event included 50 Scollard, Dolce & Gabbana, Holt Renfrew, William Ashley and more. The lovely evening began with a cocktail reception, followed by a four-course meal. Prior to the event, tickets for a raffle were sold for $100 each. One lucky winner was chosen for a once-in-a-lifetime trip for two on any worldwide itinerary via a partnership between Crystal Ocean Cruises and Delta Air Lines (value: $46,000!). Guests also had the opportunity to bid in the Silent Auction, featuring packages, luxury items and experiences. 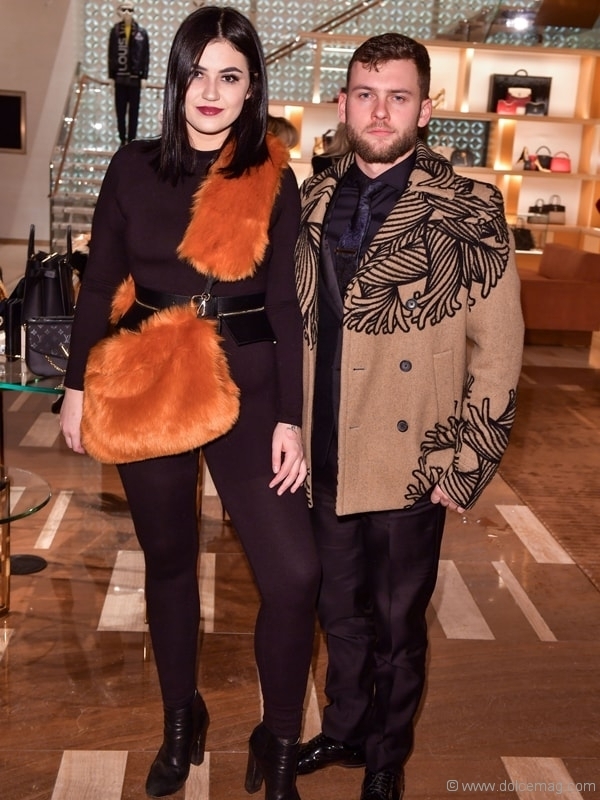 The 2018 event chairs of the evening were realtor Jimmy Molloy and freelance writer and editor Bernadette Morra. 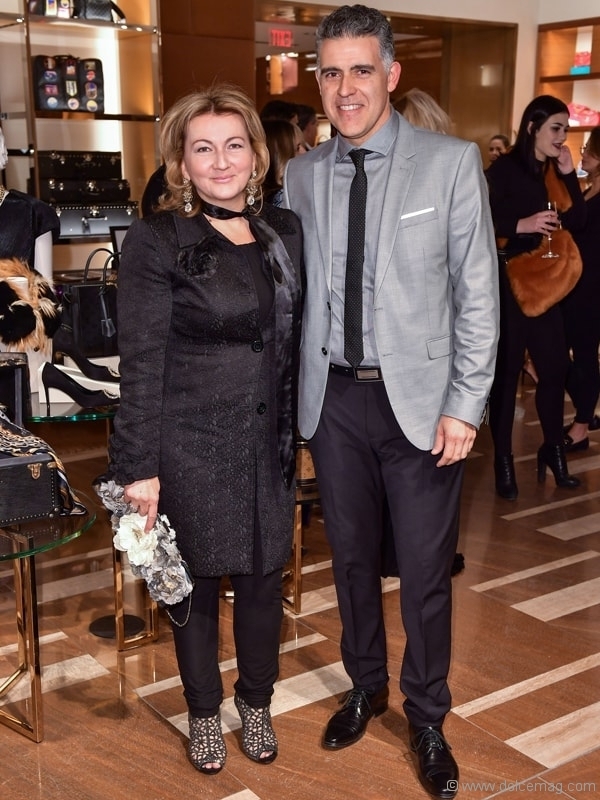 Notable members of the Bloor Street Entertains Committee included co-chair Rui Amaral, Silent Auction curators Sylvia Mantella and Mary Jean Tully, Candice Dixon, Mary Symons, Andrea Petrak, Jamie Knoepfli, Candice Sinclair, Alex Marconi and Kai Silver. 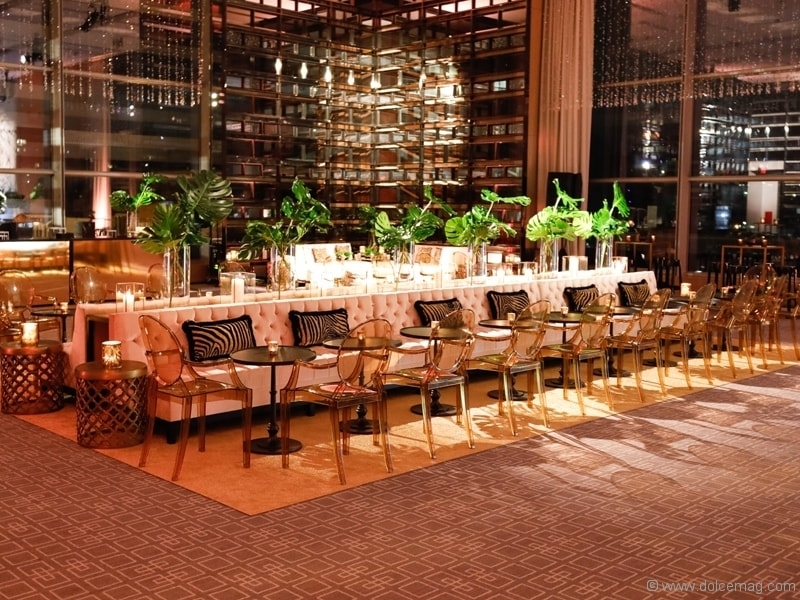 The night finished off with dancing, socializing and drinks at the After Party, enjoyed at the host bar of the Four Seasons Hotel. 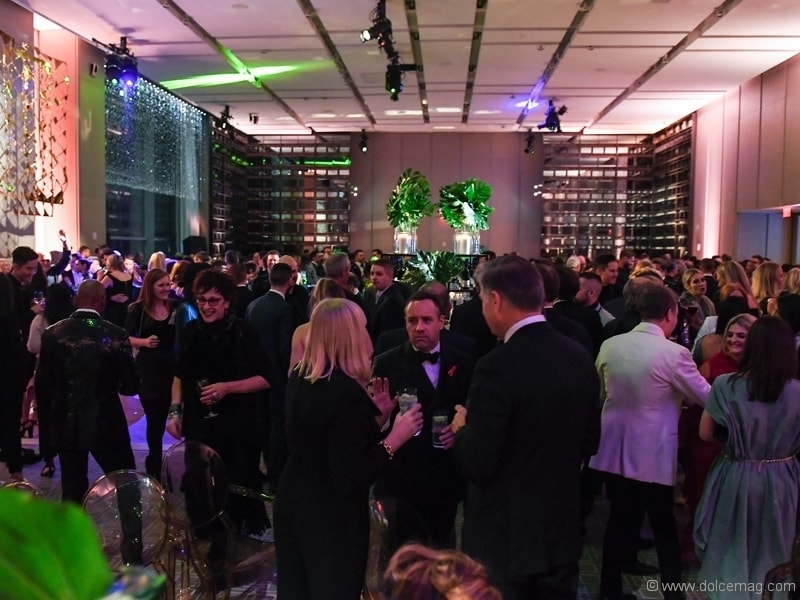 CANFAR is known for raising millions of dollars for research over the past 30 years. 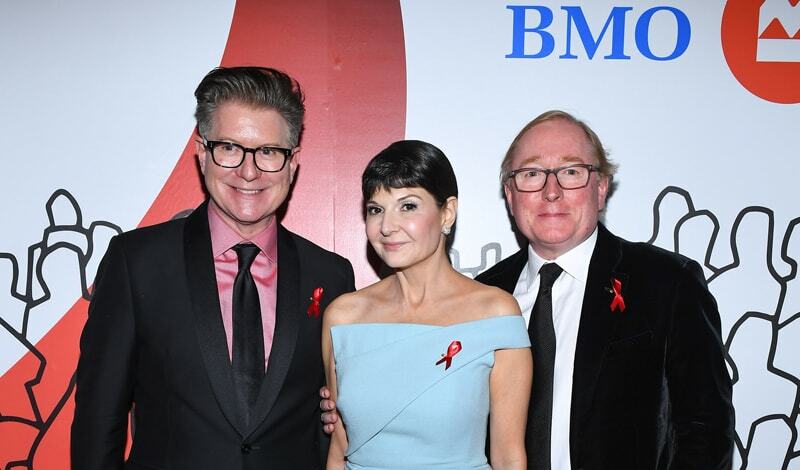 Through the BSE gala and other fundraising efforts, CANFAR has invested more than $21 million and awarded more than 400 grants to AIDS and HIV research projects. This has led — and will continue to lead — to many medical breakthroughs in HIV testing, treatment, prevention and hopefully, one day, a cure.